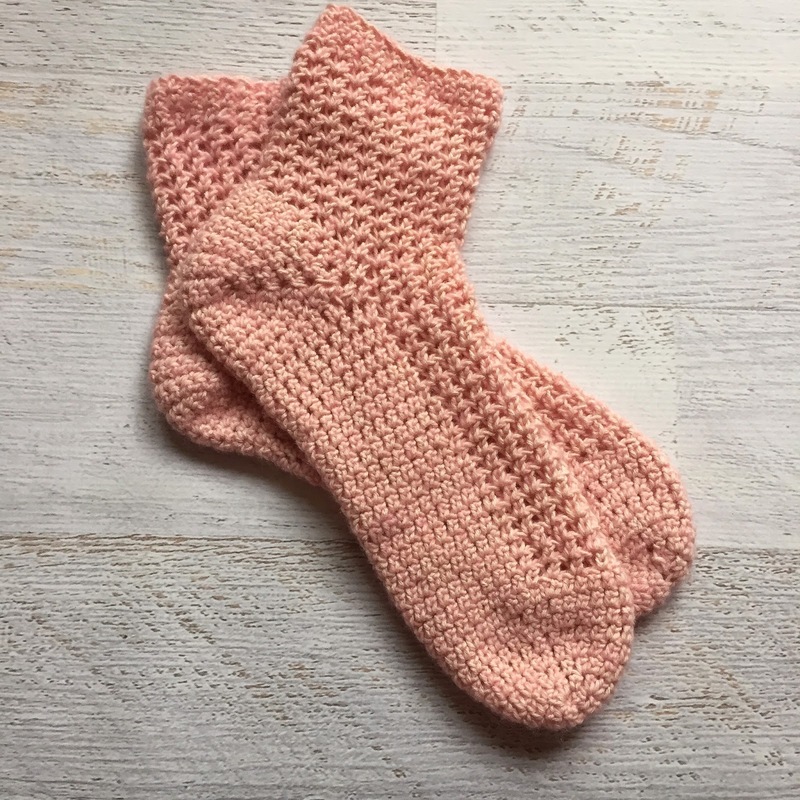 Fifty Shades of 4 Ply: Rock Those Socks Make-Along - The Lace Version Free Pattern! 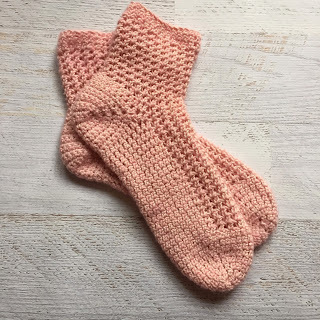 Rock Those Socks Make-Along - The Lace Version Free Pattern! Ok, really sorry about the delay in getting this pattern together for you. I don't have enough hours in the day. Rock Those Socks Make-Along - The Pattern!